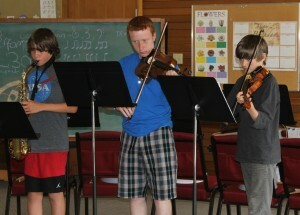 This year’s Summer Music Camp for string and wind instrument players (ages 8 -18) will be held July 1, 2, 3, 5, & 6 at First Presbyterian Church, Newport. 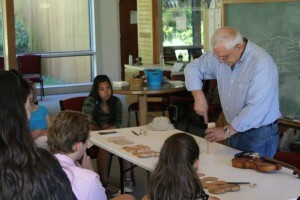 On July 4, campers will attend the Newport Symphony Orchestra’s Fourth of July concert at 4pm at Newport Middle School. 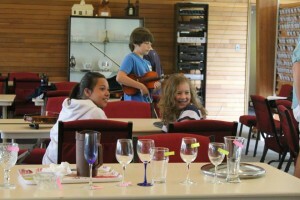 The camp features chamber ensemble coaching, group rehearsals, fun rhythm and theory sessions, music composition, sight-reading exercises and music games. It is always a lot of fun! 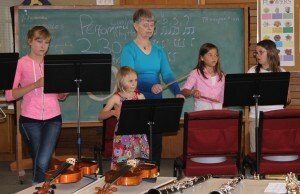 The camp is run by youth orchestra leaders Kathy Follett and Barbara Wilcox, with the assistance of other NSO members. On the last day of camp, students perform in a free concert for the public, featuring camper compositions, chamber music, rhythm ensembles and a full ensemble. Summer Music Camp is open to youth musicians who are at a beginning or intermediate level in a string, wind, or brass instrument. In addition, up to 2 piano students may participate. The fee for the 5-day camp is $135. Partial camperships are available by contacting the NSO office 541-574-0614. 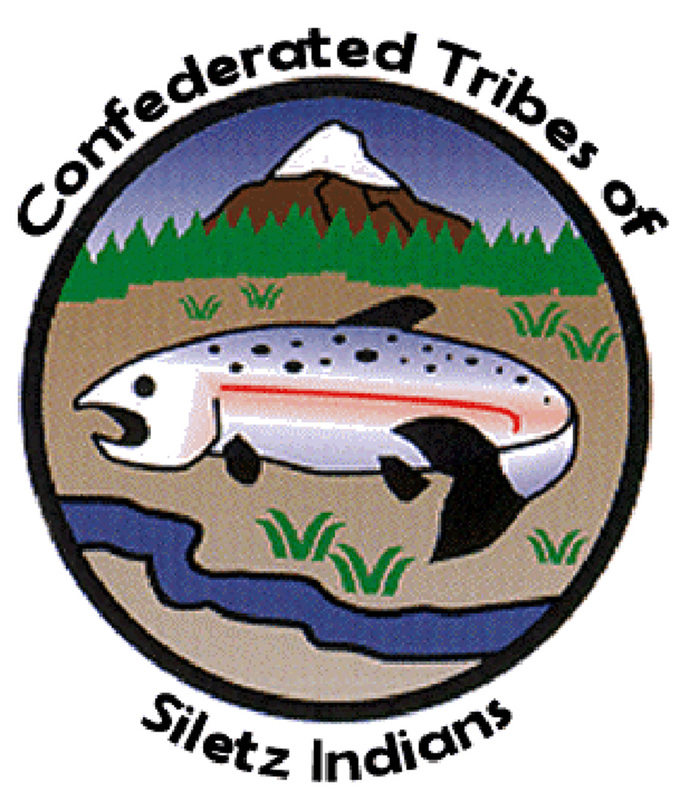 To participate in the camp, applications are required and are due June 15. Percussion instruments included several items found in most household cupboards.